CAKE Amsterdam: HERMES Birthday Boxes Cake! 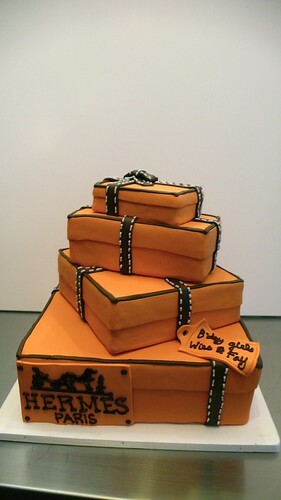 HERMES boxes cake, a photo by CAKE Amsterdam - Cakes by ZOBOT on Flickr. Stack of HERMES boxes for a surprise birthday for TWINS who love HERMES!